The Rajputana landed at Marseilles in the early hours of Friday, 11 September 1931. 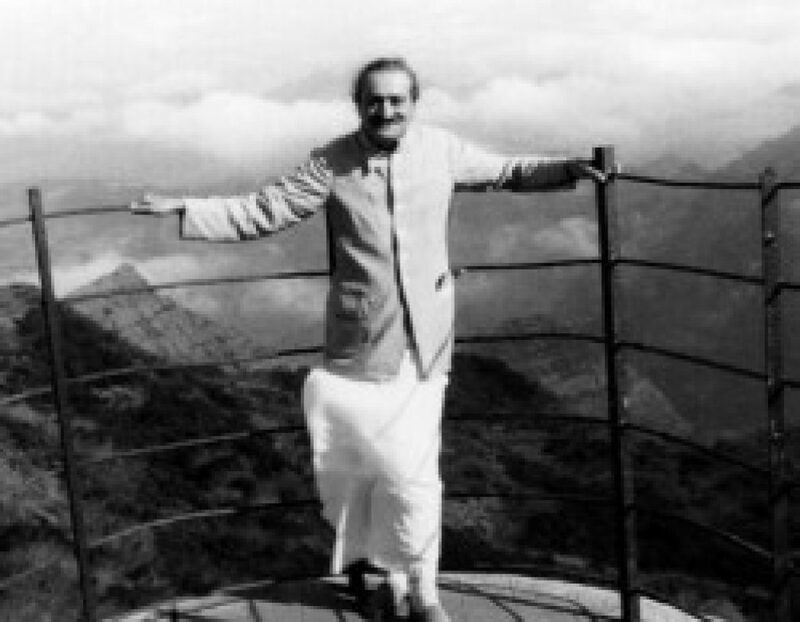 Meher Baba stepped onto the shores of Europe for the first time at eight that morning. Meredith Starr and Herbert Davy were waiting to receive him. Baba was dressed in a white sadra and a brown fur coat, with a pink muffler wrapped around his neck and head. Much correspondence had taken place with Meredith Starr, 41, since he had left India three years before, in December 1928, thus establishing the Master’s link with the West through him. Baba followers from the West arrive at Meherabad for a gathering with Baba which lasts until the 30th, later called the Three Incredible Weeks.